EOS is considered one of the most promising crypto projects on the market. He has many followers in different countries on both ocean sides, who are looking for the most accurate and deep analytics to understand the course of this digital currency. 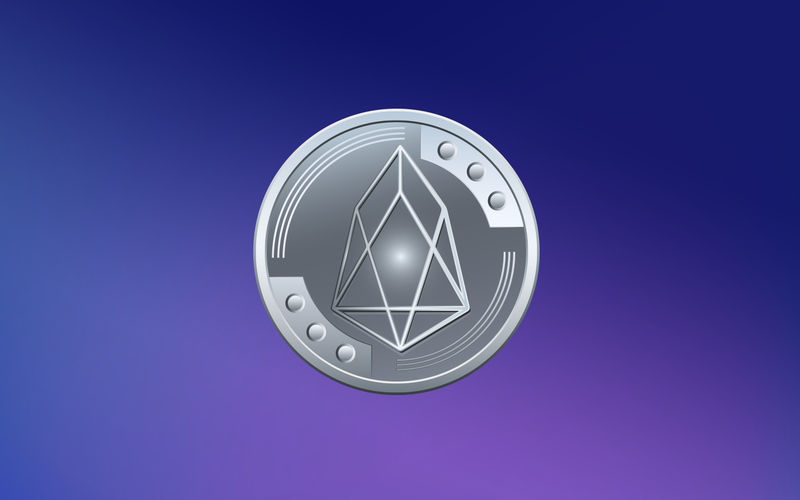 Read price predictions for EOS to keep up with the latest market trends, and make the right and informed decisions only. EOS Price Prediction: +50% Growth and $8 Value Before July. EOS Smashes Resistance to Atoms! 📖🤓EOS price prediction from TradingView users: Expect $8 value by July and huge profits. It’s high time to enter the market!